Pregunta: Where can lovers of foreign films and/or struggling students in search of much-needed extra credit points both get their fix? Tuesday, Mar. 1: The first night's film will be Ratas, ratones, rateros from director Sebatian Cordero, which was a Best Film nominee at 2001 Goya Awards, the Spanish equivalent of the Oscars. (We'll call them the Franciscos.) The film follows the life of a teenager named Salvador -- a gang member and accomplished street robber -- who's life is disturbed by the arrival of an older, ex-convict cousin named Angel. Set in Ecudor's capital Quito, the film is a reflection on lost innocence. As with each night of the festival, the conclusion of the film will include a panel discussion. Tuesday's panel will be moderated by HSU World Languages Department Chair Rosamel Benavides-Garb and feature panelists George Potamianos, Dr. Gabriela Alemán, Gary Sokolow and Lilianet Brintrup. Wednesday, Mar. 2: Night two features Tania Hermida's Que tan lejos (How Much Further?) about two girls, Esperanza and Tristeza, who are both traveling to the highland city of Cuenca, Ecuador's third largest. Unfortunately, their bus trip is delayed by a worker strike, forcing the two to attempt to hitchhike to their destination. Along the way they run into enough interesting characters that they re-evaluate the purpose for the journey. The post-film panel that night will be led by College of the Redwoods English Professor Peter Blakemore along with Francisco de la Cabada, Susana Muñoz and Dr. Gabriela Alemán. Thursday, Mar. 3: The final film featured this year will be Fernando Mieles' Prometeo deportado (Prometheus Deported). 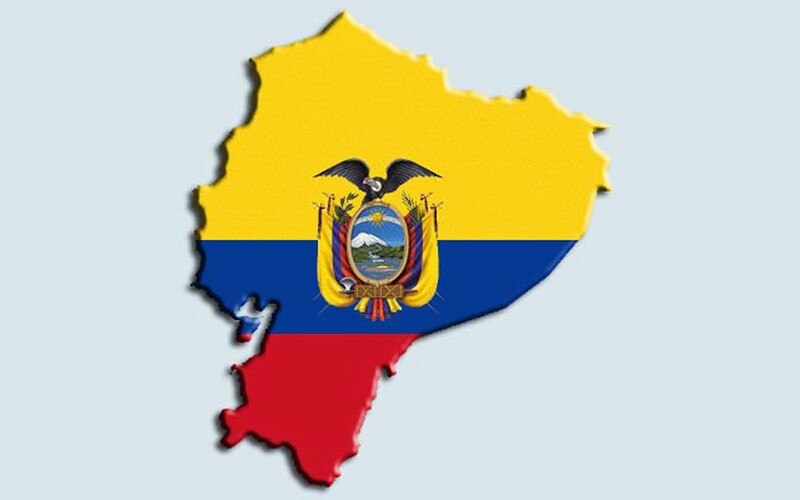 When a plane traveling from Ecuador lands in Europe, the European travelers are quickly able to pass through customs. The Ecuadorian travelers, however, are not so lucky. They are questioned, have their passports confiscated and are given no explanation. CR Spanish Professor Ana María Romo de Mease heads up the final panel, which also features Dr. Gabriela Alemán, Matthew Dean and Dana Maher. Sound bien? For more info visit www.redwoods.edu or call 476-4324.